Be an online retailer or an offline retailer, setting up a gift card store online and integrating it with your existing POS and retail systems can be a daunting task to say the least. In such a scenario would it be wishful thinking if we were to suggest that there exists such a product that enable you to set up a white label gift card store online with cutting edge features? 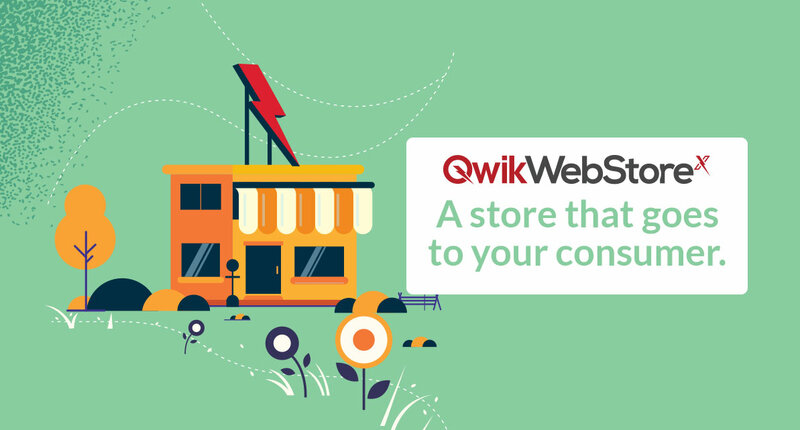 Please welcome QwikWebStorex - the one stop solution for setting up a powerful gift card e-commerce store. A solution designed to help merchants immediately launch their own Gift Card e-commerce portals. QwikWebStorex is a fully powered e-commerce suite that can match the look and feel of the merchant’s own brand. From a variety of templates refreshed periodically to special features like Group Gifting and Scheduled Delivery, this truly is one stop solution. Ready to launch your brand’s own Gift Card portal? Talk to the experts today!